There really aren't enough hours in the day. 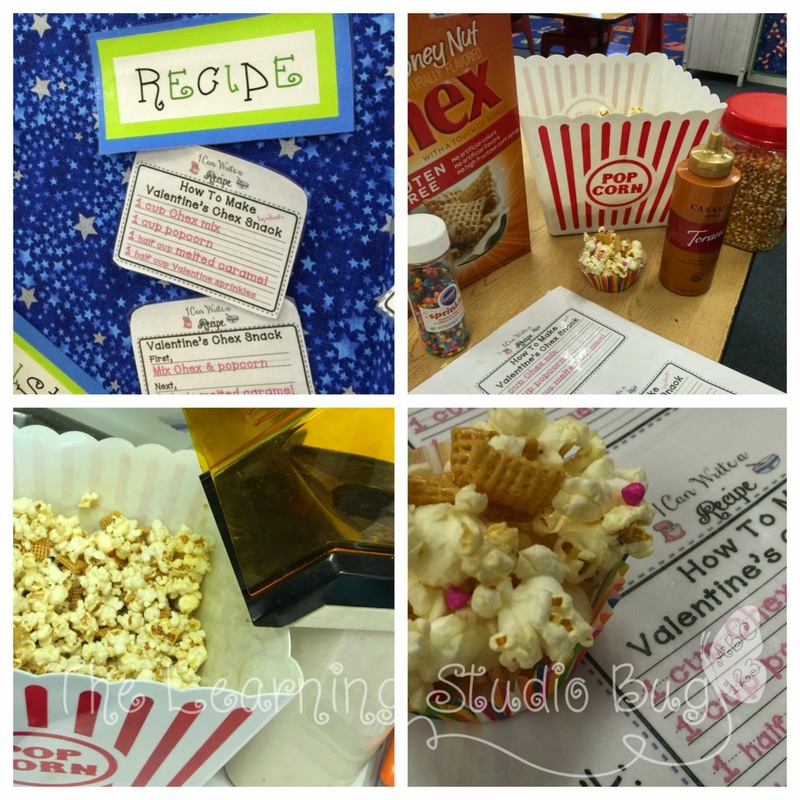 So, I squeezed in a belated Valentine's Snack Measurement & Writing Activity with my students this week. My littles have been especially enthusiastic as we have embarked on such an active quest together this school year. It has definitely been a productive journey to share with them. As a result, the pathway yet ahead of us is bursting with brightness, exponential growth and a plethora of emerging possibilities! 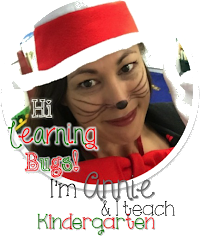 I've developed some fun pieces which complimented my kinder curriculum in an almost epic way. My students' parents told me how impressed they were with their children's growth, development and more importantly, how much their children loved coming to school every day! 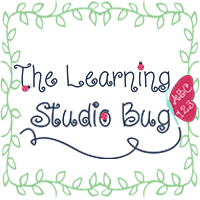 I am polishing off my humble little offerings and will soon have them up and loaded for FREE! Inspiration for these kinder creations has culminated into some very engaging classroom concoctions. Ideas for these additions evolved from drawings and doodles I had created on late nights after my children were tucked into bed and then applied to existing ideas with my own spin on them. Such as the Valen"time" Whales Time Pieces, Turning 100 Classbook, 100 Days Smarter Hat & Cookie Labels, Leap Into Love Craftivity & Jar of Kindness Tag to name a few. They were favorites for my kiddos and certain to be for yours too, so I can't wait to share them! Each year is different depending upon my students' needs, strengths and weaknesses. I especially love to include specific parent's requests and suggestions into the curriculum as they are essential partners involved in their child's learning. So I do tweak a lot along the way. Expect more tweaking as my own preferences grow and develop in turn. I'm always learning right alongside of my mini-masters. It is necessary to keep everything fresh, up-to-date and engaging for these very savvy youngsters. And, they are indeed super savvy!